Do You Know About Hyper-V Replica? Home › Uncategorized › Do You Know About Hyper-V Replica? Have you ever heard of Hyper-V Replica? It’s new to me. In this industry, hardly a day goes by that some new product, or upgrade to an existing product, hits the market. Server 2012 has been around for a little while now, but since its release I haven’t heard much about marketing around the brand new, and very cool feature, called Hyper-V replica. Hyper-V replica allows you to set up a disaster recovery solution between sites without expensive SAN equipment and the high costs associated with other name brand replication software. Hyper-V replica is free and included in the license for server 2012. With Server Standard 2012, you are licensed to replicate up to two virtual machines to another server node, either in your office or across the internet/WAN. 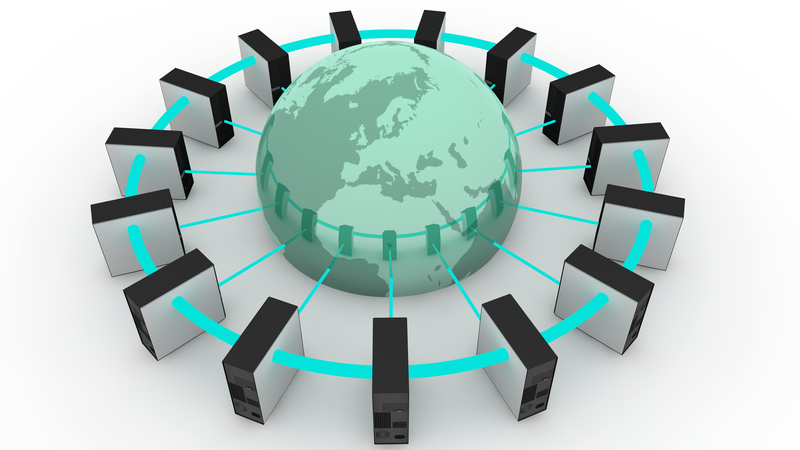 With Server 2012 datacenter on each physical server node, you can replicate unlimited VM’s. Replicating virtual servers from one physical server node to another, across the internet or wide area network, provides a solid business continuity plan in the event that you lose a site. Copies of your production VM’s can be brought online in your alternate facility, in short order, your employees can continue to work, and most importantly you can continue to serve your customers.